Cross and Cutlass: Happy Forth of July!! winners were all drawn by Random.org for fairness. THANK YOU all so much for helping me celebrate the new release of Abandoned Memories! I always enjoy doing this for each of my books. It's become sort of a tradition. 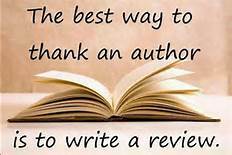 You may be interested to know that Abandoned Memories already has EIGHT five star reviews!! Here's a couple of excerpts from the reviews. I absolutely loved this series! 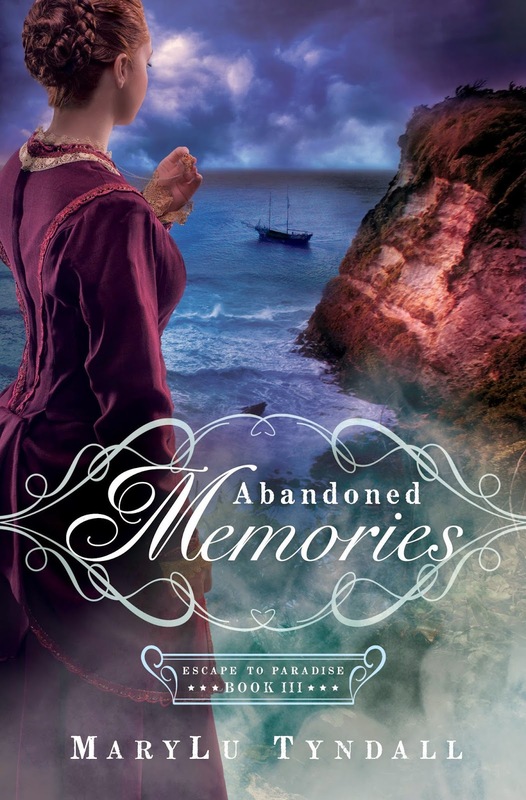 I feel her readers will thoroughly enjoy "Abandoned Memories". Pick up all three tales for a tale of sacrifice,greed,healing, hope, dreams, forgiveness, and the power of grace,love and faith. A bit of an Indiana Jones! Well done! I hope all of my fellow Americans have a fabulous Forth of July!! We have much to celebrate in this great nation. No other nation on earth has ever been as free as we have been or as prosperous. God has truly blessed us. We have a great history filled with Godly men and women who sacrificed everything to form and protect a nation of free people. So many have lost their lives to keep us safe. May we remember their sacrifice today while we are eating hot dogs and watching fireworks. And while you're at it, please pray for the United States. If things continue down the road they are on, I fear our freedom and prosperity will be a thing spoken of only in history books. 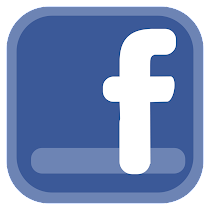 Don't forget to sign up for my newsletter (form to the right). Only newsletter subscribers get notified first of upcoming sales and new releases. Happy 4th, my friend! And congrats to the final winner, you will LOVE this book! Blessings on your celebrations today, MaryLu! Congratulations to Lis K ! And a most "Happy 4th of July" to all of my fellow-American friends !!! We are blessed indeed ! Thanks everyone, can't wait to read this book! Happy and safe 4th of July to all! Hope your weekend is blessed, joyful, peaceful, and relaxing, MaryLu!! Thanks for the giveaway opportunities!! Since I didn't win a copy of "Abandoned Memories", I will definitely be purchasing a copy to go along with my other 8 paperback and 6 ebook copies of your books and will continue working towards my goal of the acquisition of a copy of each and ALL of your books!! I relate to your concern that freedom and prosperity could become a thing of the past if the USA continues as it is. SO heart-breaking considering the religious principles on which this nation was founded and the many people who have died for it's continued freedom!! God HAS blessed the USA and we have so much for which to be thankful!! Prayers, love, and hugs to you! !